The current-generation Honda Civic is about to receive its first refresh since debuting in late 2015. Honda says this engine has been "enhanced" (thanks largely to new friction reduction measures), adding that it has incorporated more insulating material in key areas round the vehicle. Changes at the front further accentuate the model's low and wide athletic stance and sporty good looks with a new piano black upper fascia "wing", restyled lower fascia, bumper and lower grille, a full-width front splitter, chrome side pod accents, and updated halogen or LED headlights. An adjustment to the front and rear fascias pass for a visual refresh, but only the most devout Civic fans will likely notice. At the rear, there's now a chrome accent on the lower bumper for the sedan. New wheel designs round off the styling updates on the returning trims, with 18-inch rims now the norm for the Touring model. As for the tech, there's now Honda Sensing standard across the board. This package includes automatic emergency braking, forward collision warning, lane-keep assist, lane departure warning and adaptive cruise control. Finally, there's a new trim level. Other changes include new design and larger 18-inch alloy wheels. The 2019 Civic goes on sale later this year. The facelifted Honda HR-V has been revealed in European spec, with the Japanese automaker confirming that the crossover will at a later stage also be offered with a 1,5-litre turbocharged i-VTEC engine. The sedan differs from the coupe through the rear decklid spoiler plus the splitter-style rear bumper with a chrome-tipped polygonal exhaust inspired by the Civic Si. Inside, the Civic facelift gets Honda's updated seven-inch touchscreen infotainment system with Apple CarPlay and Android Auto. 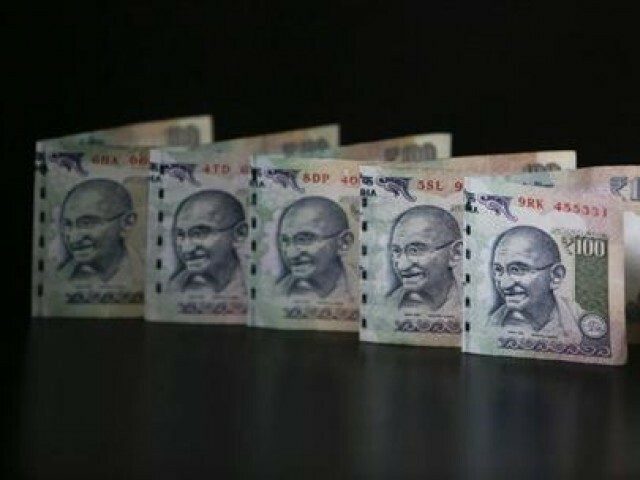 The rupee has been among the worst performing currencies against the dollar compared with its peers so far this year. Experts believe that a possible intervention by the Reserve Bank of India (RBI) could have stemmed the rupee's fall.